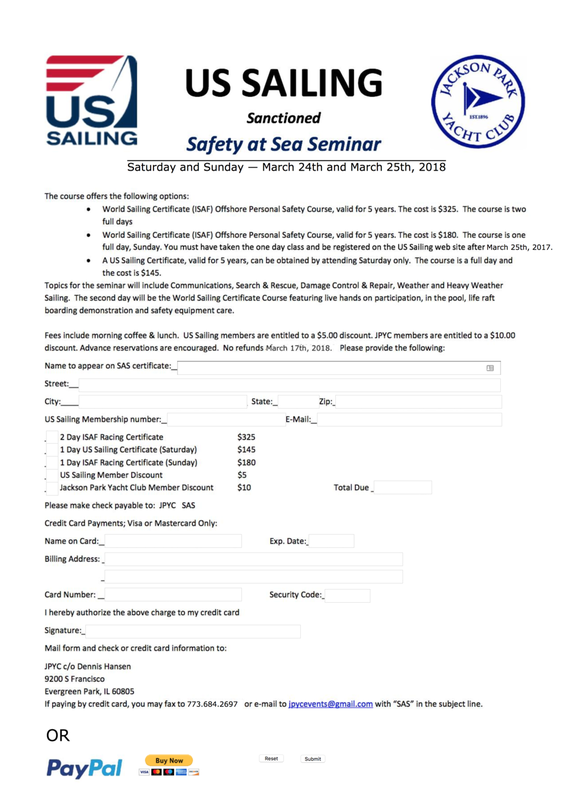 Chicago T-10 Fleet #2 and Chicago Corinthian Yacht Club are hosting a Project Seminar on Saturday, February 17, 2018 at 9 am central time. This seminar will be livestreamed on the T-10 Class Association Facebook Page and will be available for replay viewing shortly after the conclusion of the seminar. Class members in the Chicago area are highly encouraged to attend in person.